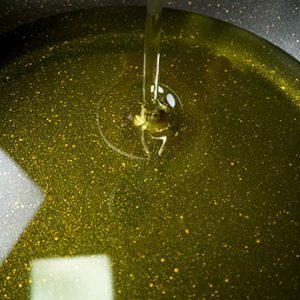 Cooking oil derived from palm oil is trans-fat and cholesterol free in addition to having essential vitamins. A high smoke point also ensures that the quality will not degrade under high heat cooking. This makes palm cooking oil a suitable option for high heat cooking and frying demands commonly found in Malaysian cuisine. 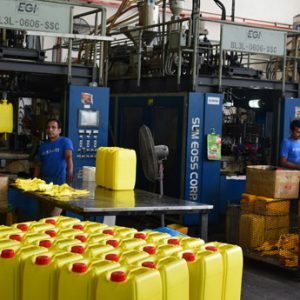 As a palm oil supplier for industrial purpose, Al-Khaleej also produces its own cooking palm oil for local distribution targeted for Malaysians. 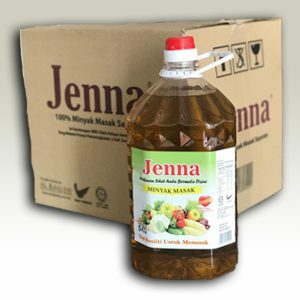 Our cooking oil is marketed under ‘Jenna’, an in-house brand name that is designated for the Malaysian and international market. 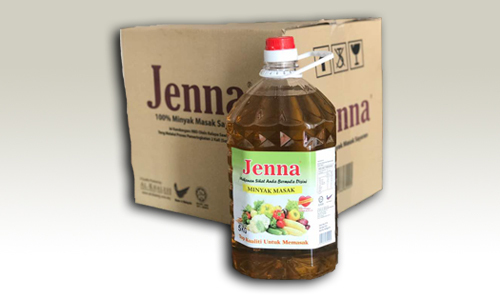 As a cooking oil supplier in Malaysia, our Jenna products are well-manufactured by using only the best raw materials that come from companies certified by HACCP and JAKIM. By having a halal certification, all of our cooking oil is certified safe to be consumed by all Malaysians. 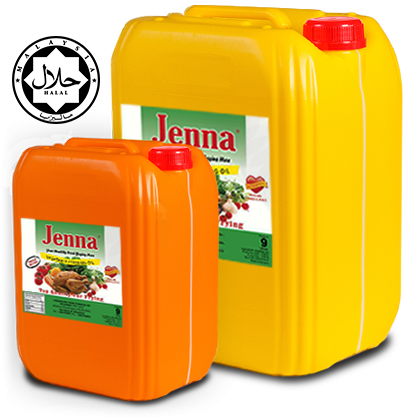 Jenna cooking oil comes in a wide variety of packaging sizes to cater to our many different customers. 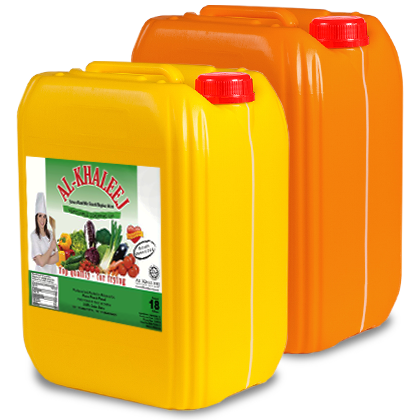 Our high-grade cooking oil is supplied to a variety of clients especially for Malaysian market such as school canteens, restaurants, SMEs, caterers etc. 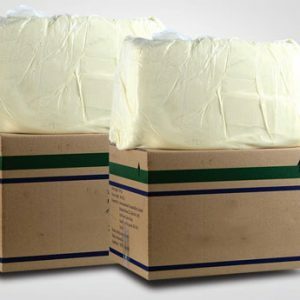 Customers can even purchase our products directly from us for better rates and value per purchase. 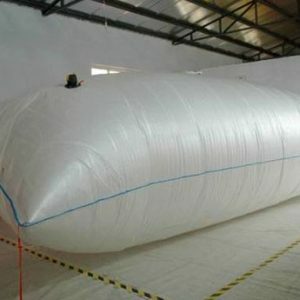 As one of the reputable commercial cooking oil suppliers in Malaysia, our customers will always be our foremost priority. 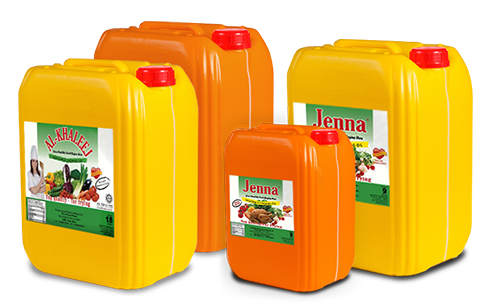 We do aspire to continue providing high quality cooking palm oil for all of our customers.